Here’s a trio of wines that should be on your spring and summer shopping lists. 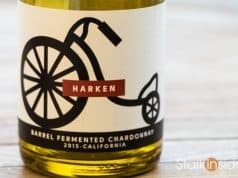 The Livermore-based winery (located east of San Francisco) has long been one of my favorites (see below for a few videos we shot with Karl Wente and Loni Stark for Stark Insider). 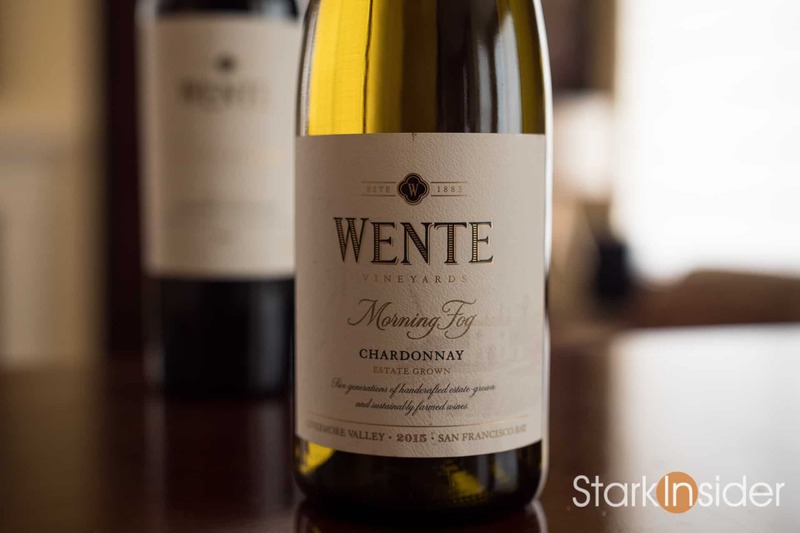 The Wente Chardonnay clone stock has become famous, and dates back to the early 1900’s. Now 5th generation winemaker Karl Wente oversees the winemaking. Unlike its pricier neighbors to the West — notably Napa and Sonoma — you can find incredible bargains in Livermore. “Bargains” — I know, not a glamorous word. 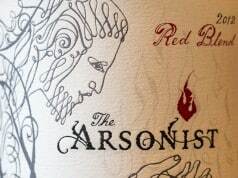 These are exceptionally crafted wines, and, in the case of this trio, are single vineyard sourced. I find Wente year-over-year to produce consistent quality. And it shows again, this year. 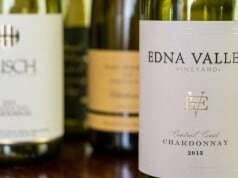 The Riva Ranch Chardonnay is a lovely, classic Californian Chardonnay. It’s well balanced, not too buttery, but not devoid of some nice oak notes on the finish either. It’s a crisper white. And that makes it perfect, in my books, for spring and summer sipping out on the deck with friends. Wente’s single vineyard Pinot Noir, also “Riva Ranch” is my second favorite. 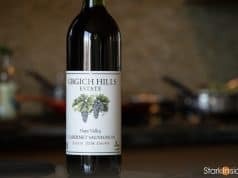 Pinots are ideal when you want a flavorful wine, but don’t necessarily want the heaviness that often comes from a big red, like Cabernet. Here, it’s all about black cherry, and vanilla spices. Morning Fog (so named for the coastal fogs that roll in across the San Francisco Bay Area) is perhaps not quite as layered or subtle as the Riva Ranch, but it’s still a keeper. At around $13 it’s very reasonably priced. 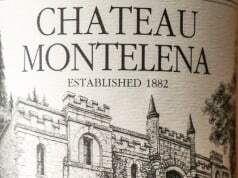 Again, stick Sonoma or Napa on the label and all of a sudden, this becomes a $30 bottle. 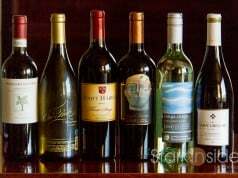 One final tip, if you’re from outside of the area, and are planning a trip to Napa/Sonoma wine country, consider popping over to the Livermore area. It’s about a 90-minute drive. There you’ll find a very relaxed, under-built region. Lots of wineries, of course, but also fun shops and boutiques, and a laid back downtown with lots of sights to see. It feels anything, but touristy. And it gives you the chance to see more of the Bay Area. Russian River Valley produces some of my all time favorite Chards. But, Livermore is right up there. 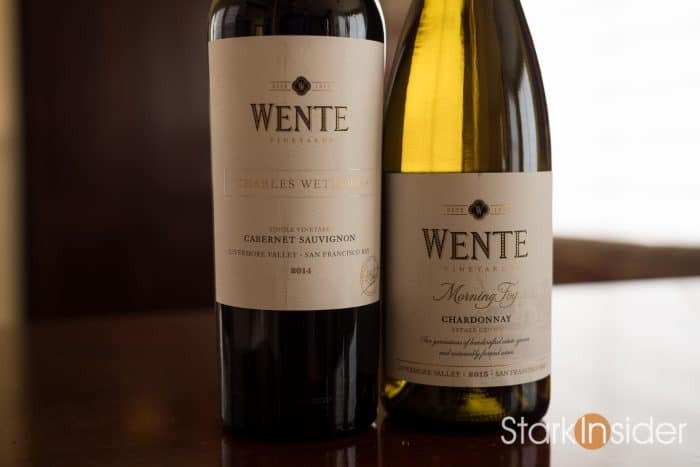 When in doubt, staring down the wine wall at the local shop, I know reaching for a Wente is pretty much always the right decision. 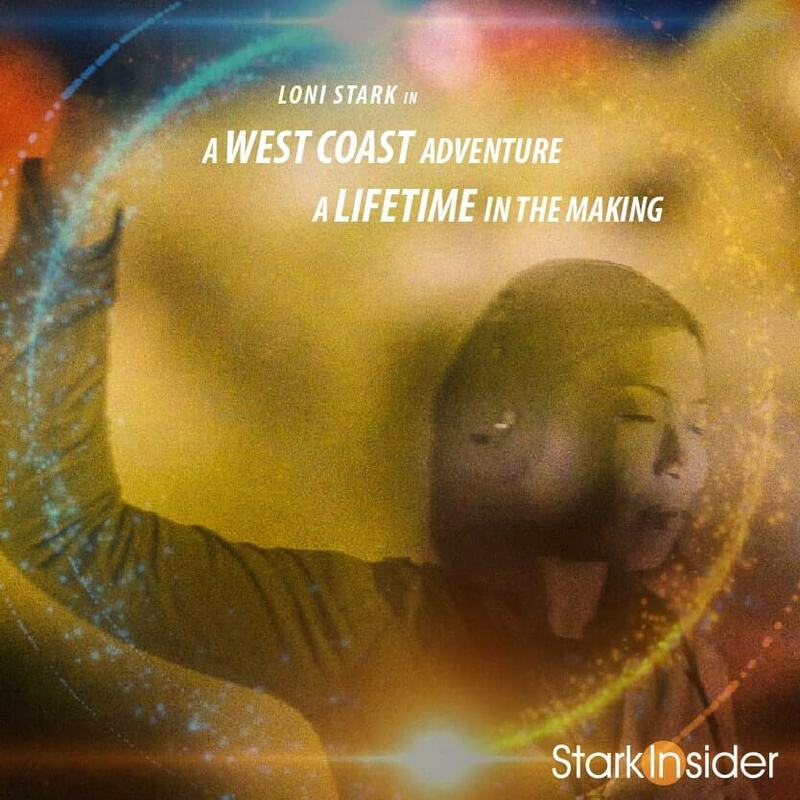 Loni Stark visits Livermore and discovers the ultimate wine country bachelor pad.